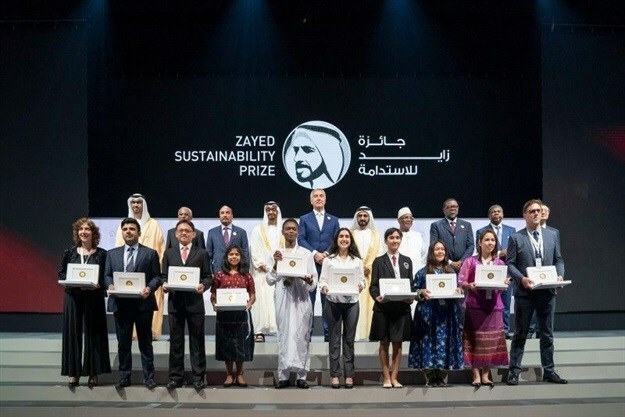 Excelling at this year's Zayed Sustainability Prize annual awards ceremony, African innovators took the top prize in three out of five categories including Energy, Food and Global High Schools. The event honoured leaders whose work and spirit of enterprise has resulted in working solutions across communities around the world. 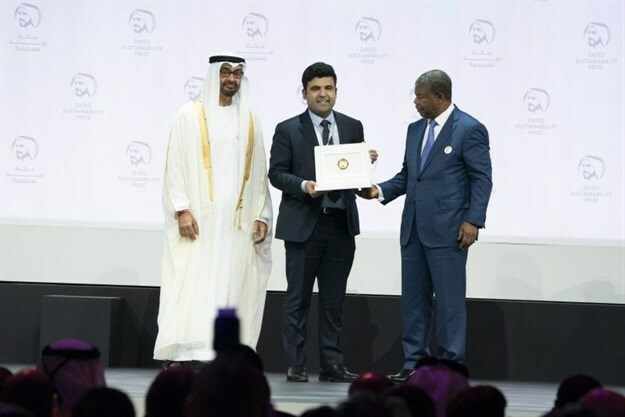 With over 2,000 submissions from 130 countries, the highest number of applications came from Africa, which is a testament to the growing role African innovators are playing in global innovation. 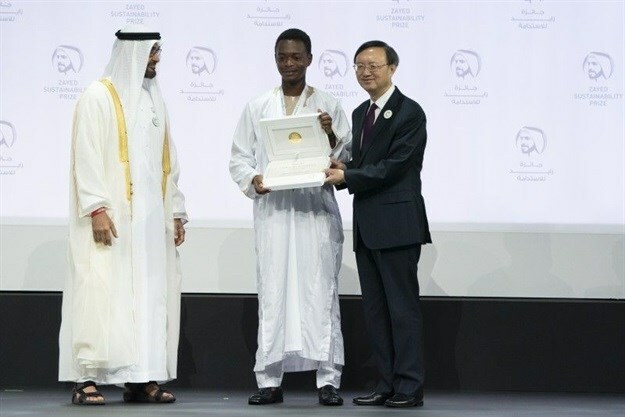 Their technologies addressed real-life social, environmental, health and economic challenges, as well as reflected the aspirations of a new generation of innovators within a continent that has one of the world’s biggest youth populations. Muntinlupa National High School (The Philippines), representing East Asia Pacific. 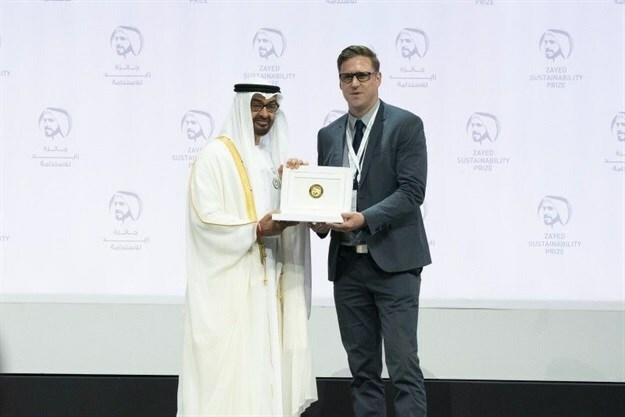 Winners of each category receive $600,000 in prize funds to enhance and develop their existing solution. In the Global High Schools category, six schools from six world regions receive up to $100,000 each, to create or enhance a school or local community project.